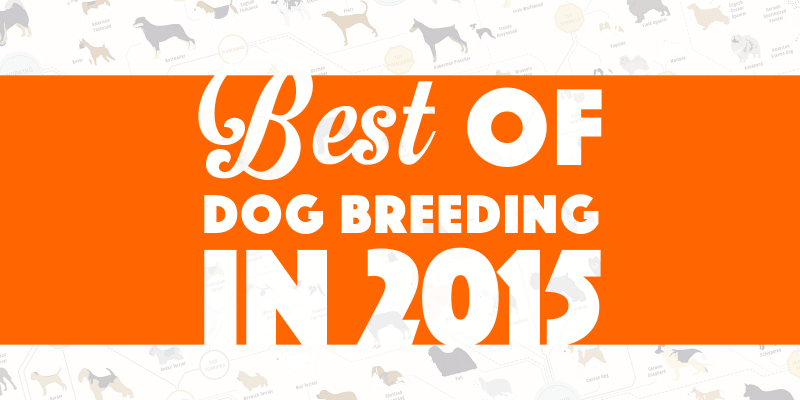 Here is another year ending and it is time for a quick recap of what 2015 has been for the dog breeding community. There has been so crazy dogs being bred, some sad news at Crufts, but also this is the year we, Breeding Business, were born and started this amazing adventure. 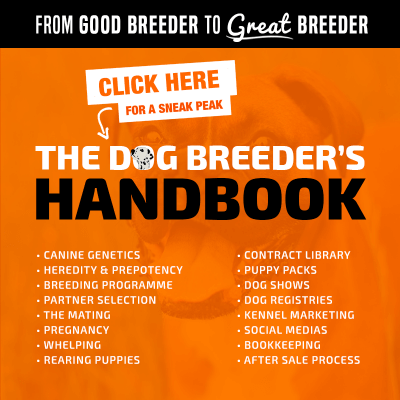 I’ll divide this recapitulative post in two, there is Breeding Business’ hottest articles this year but also the top overall news about dog breeding this year. The #1 post in terms of view count is an article we wrote about Crufts, Irish Setter dies after being poisoned at Crufts, owners say. I published it few days after we launched Breeding Business and it was shared on Facebook and forums like crazy. It had a short life but it was intense. They are extremely popular because they are practical and extremely well-made. It took us a while to craft each of these articles and it’s rewarding to see so many people happy with them. We also make sure to update them whenever required. Our visitors are big shoppers, their dogs must feel lucky! We’ve posted many shopping reviews and comparisons with the most popular ones being the Best Extra Large Dog Beds For Large Dogs & Giant Breeds and the Best Dog Disinfectants, Odour-Neutralizers & Cleaners for Kennels! Sadly, the documentary from the BBC about Puppy Factories, The Dog Factory – Replay of the Shocking BBC Documentary, is also on top of our most viewed pages, we wish it wasn’t but we all have to know about these horrible practices. Dog breeding rarely does the headlines of any regular news outlet but this year a particular dog did. Indeed, The Hulk, a bully dog bred by Dark Dynasty K9s has been talked about on most mainstream medias for its gigantic size. Even us, wrote about it and its out-of-this-world stud fee. There have been other bully dogs, such as Ace, that have been mentioned and it has raised some eyebrows in many people’s mind, particularly in terms of health for the breed’s future. In a different part of the World, in Asia, researchers and scientists have created a gene-edited extra-muscular beagle through genome engineering technics. It worked and they shared their results with the world. They created a beagle with double the amount of muscle mass by deleting a gene called myostatin. Are we going toward a future with super-dogs and laboratories replacing the good old breeders? Perhaps. A study by the Colorado-based Morris Animal Foundation has started with over 3,000 Golden Retrievers. The owners of these dogs must report to their vets everything from daily walks to skunk spray. The scientists from the foundation are studying the Golden Retriever to find out why their lifespans have gotten shorter, almost halved, over the years and why cancers are so prevalent within the popular breed. Quite an eventful year with major scientific discoveries that will be considered good or bad, but also some sad stories. 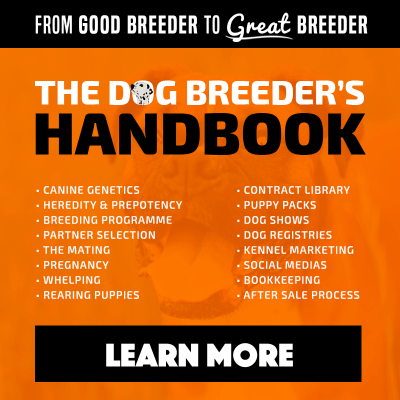 Overall, it is a year that showed us how the dog breeding world is evolving. We’ve seen how modern designer breeds become the top breeds for new dog owners(ie. Maltipoo and Cockapoo puppies, Goldendoodle, American Bully…) and how social medias are impacting the breeding of these dogs. Let’s make 2016 a better year!